Our final Sabbath before we leave we made a trip out to Grandma and Grandpa Gnuse’s for an Apple Cider party. Apples, Apples, Everywhere! 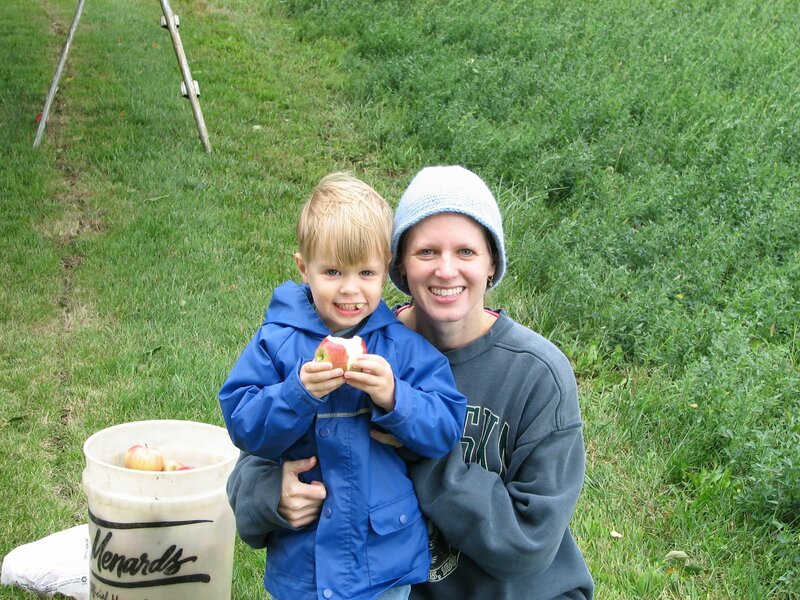 Elijah loved taking 3 bites out of an apple and throwing it away. 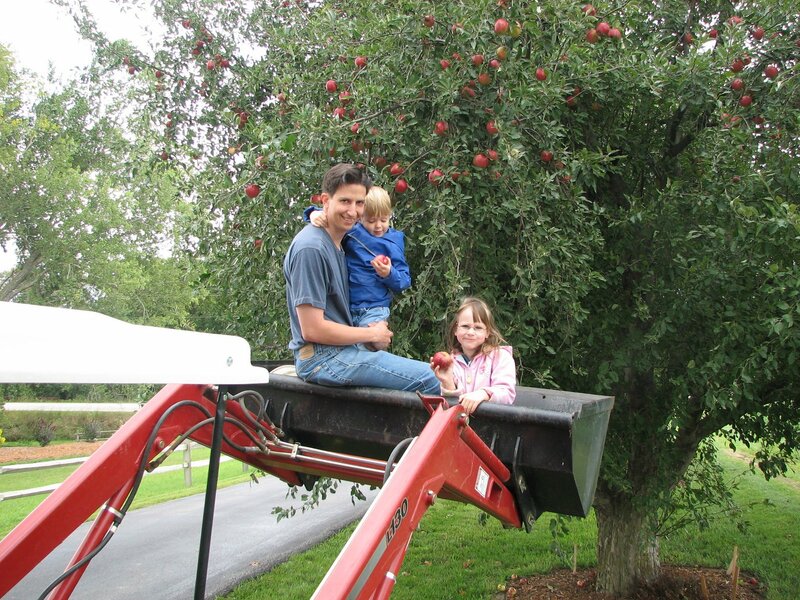 Eliana had fun getting in the bucket of the tractor and being lifted up to pick the apples on the high branches. Thank you all for your prayers. We are quickly approaching our departure date! Kris has been working hard packing bags and I have been working outside harvesting the last of the vegetables from the garden and cleaning up the remains of the garden. My continual prayer is for the the Presence of the Prince of Peace. ← T-Minus 6 Days to Take-off!